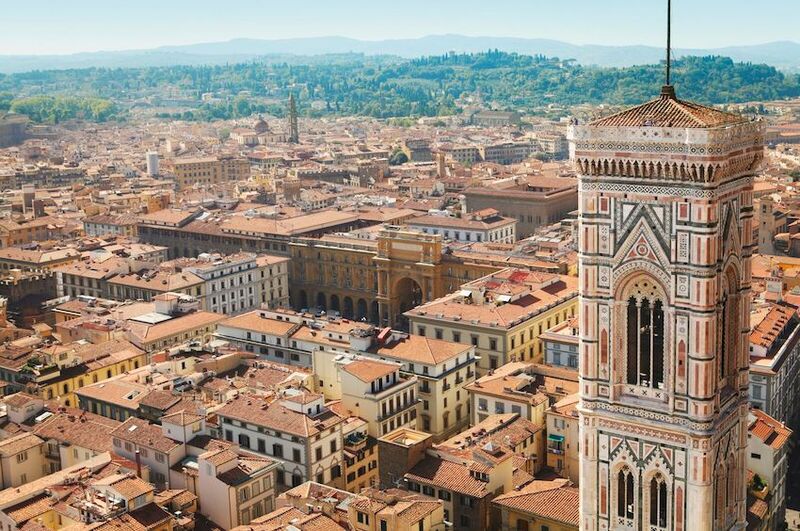 Have you ever wanted to visit Florence? Well here’s your chance! 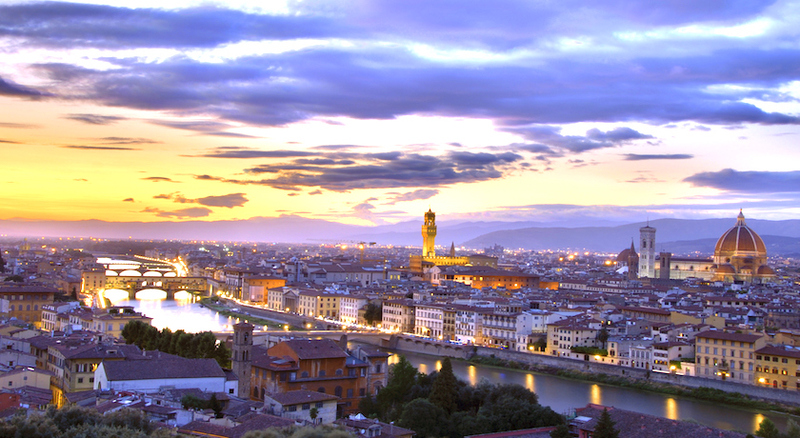 We have put together this great city break for 3 nights at a four star hotel with return flights. 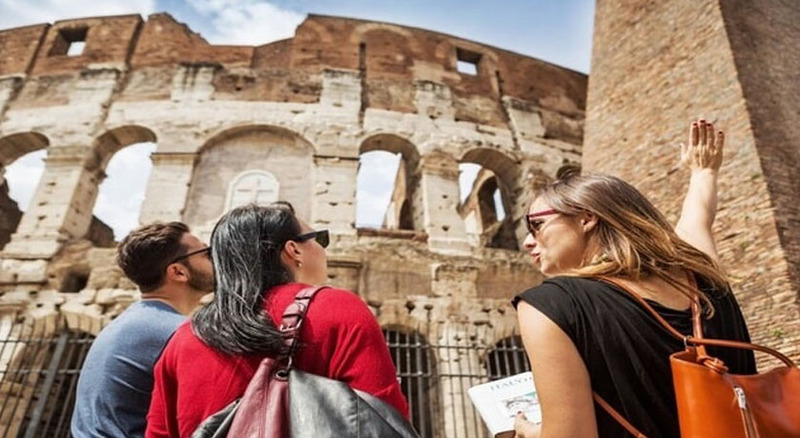 See some of the world’s greatest Renaissance art, explore extraordinary architecture and walk through the city itself. 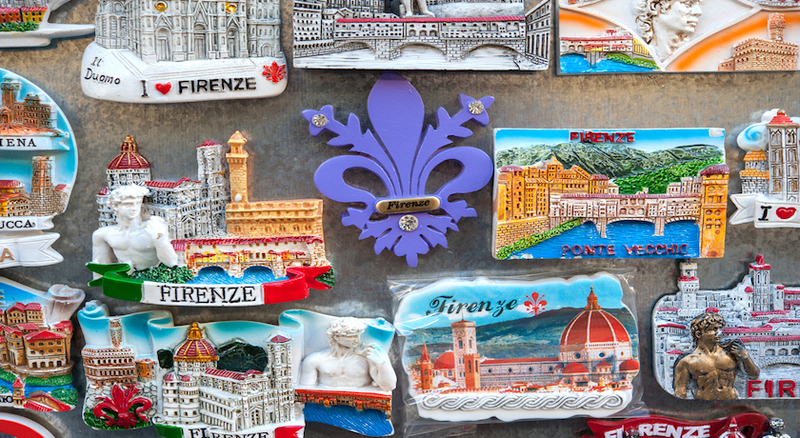 Discover your own Florentine miracle in a place that has made so many! 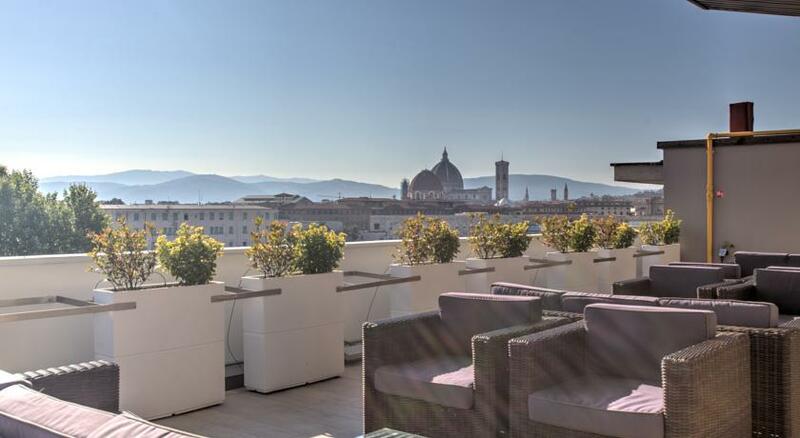 The four star MH Florence Hotel & Spa offers luxury and style in the heart of Florence. 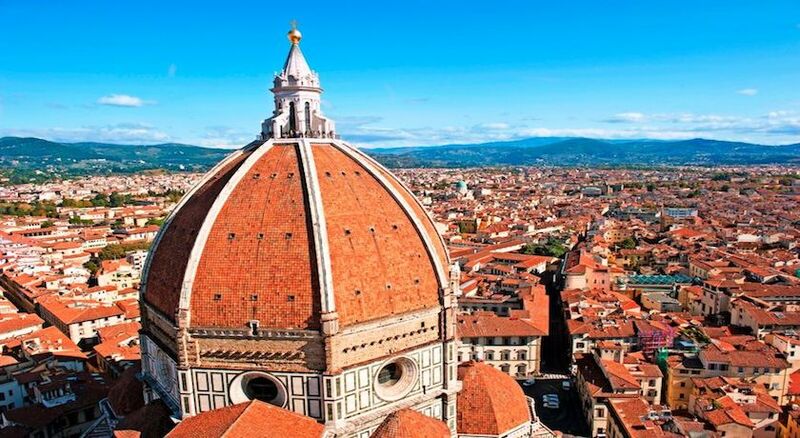 Located just a 2-minute walk from Santa Maria Novella Train Station, the hotel is just a short stroll from the Santa Maria del Fiore Cathedral, while Ponte Vecchio bridge is 1 mile away. 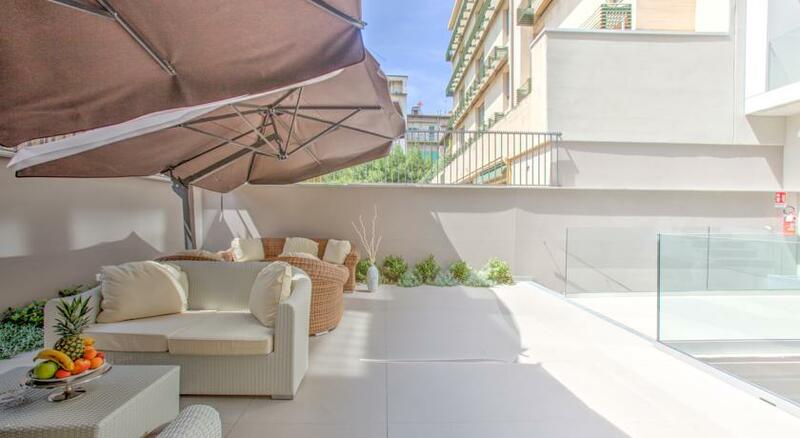 The newly built property affords360-degree views of the city from the expansive roof terrace and offers air-conditioned rooms to accommodate you in grand style. 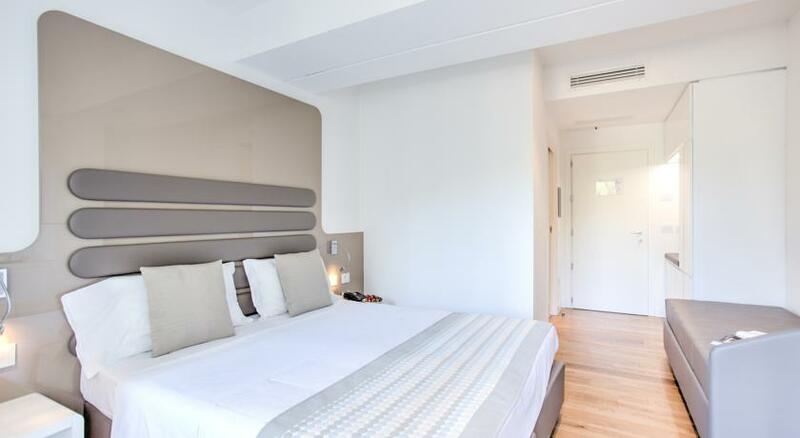 The rooms all give a sense of light featuring parquet floors, marble bathrooms and accents colours of cream, white and lilac. 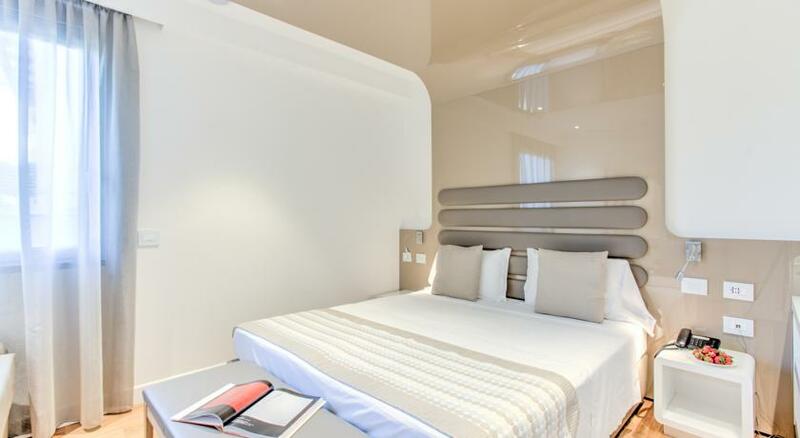 Centrally located hotel with certificate of excellence and within easy walking distance to the sights! 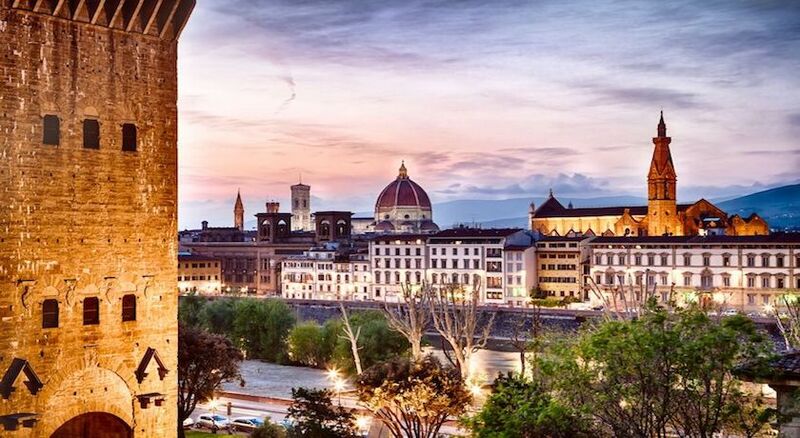 MH Florence Hotel is a newly built, located in the heart of Florence and only 3-minute walk from the main monuments of the city. 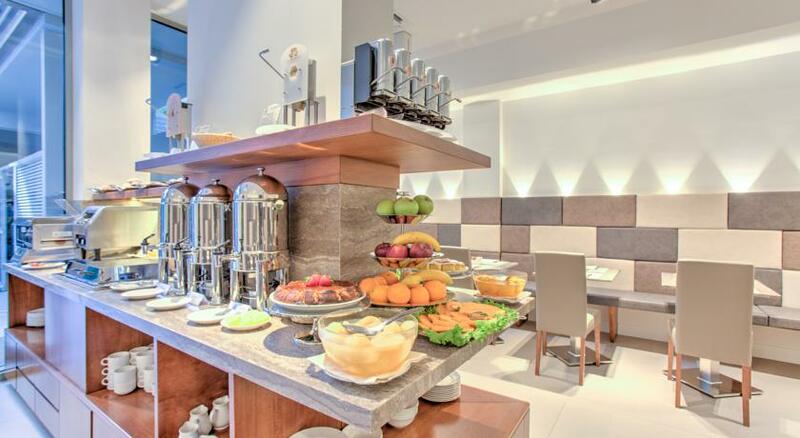 The hotel has 39 rooms, standard, superior, family double designed with a modern and elegantly finished. 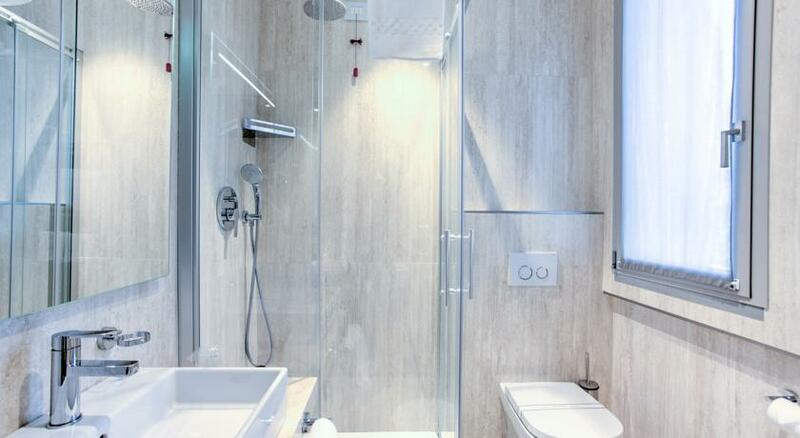 Every air-conditioned room comes with parquet floors and a flat-screen TV, while some also feature a sofa. 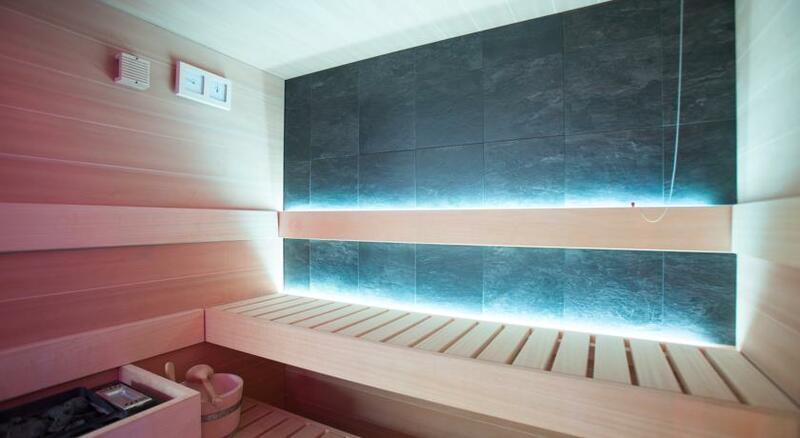 Flagship of the hotel is the SPA, a relaxing space where guests can enjoy an intimate swimming pool,Kneipp path, the Bio Sauna, bath and turn the relaxation area or indulge in a relaxing massage after a day of work or long walks to the center. Guests can also access a terrace and lounge area.